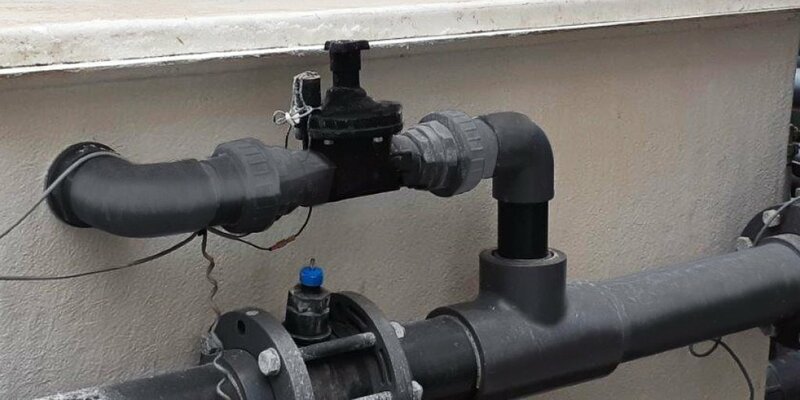 At the upcoming EIMA 2016 show in Bologna, Italy, BERMAD will demonstrate our vast expertise in water flow management, as well as our ability to design, manufacture and supply products and solutions to enhance and protect water systems in irrigation. 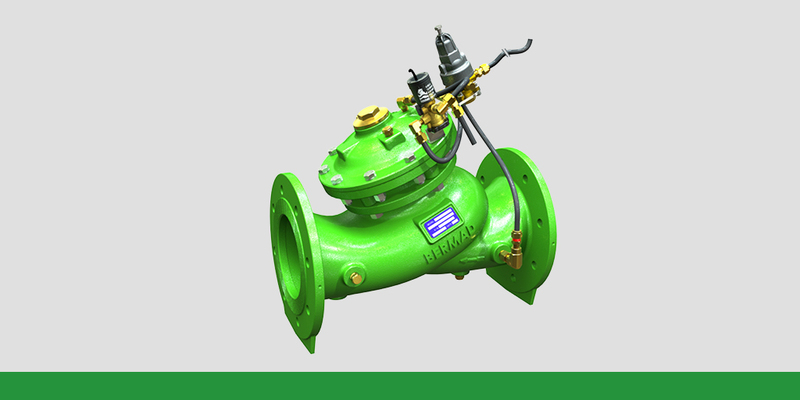 Hydraulic Control Valve - IR-105-4"L/6"R – The most cost-effective control valve for 120-180 m3/h, 530-790 gmp irrigation blocks. Electronic Register – With a digital display based on advanced metering technology. Solenoid/Hydraulic Control Valve - IR-1⁄2"-21T/IR-1⁄2"-205 – Uniquely designed to serve as a control accessory for hydraulic control valves, and in low-flow irrigation and fogging systems. 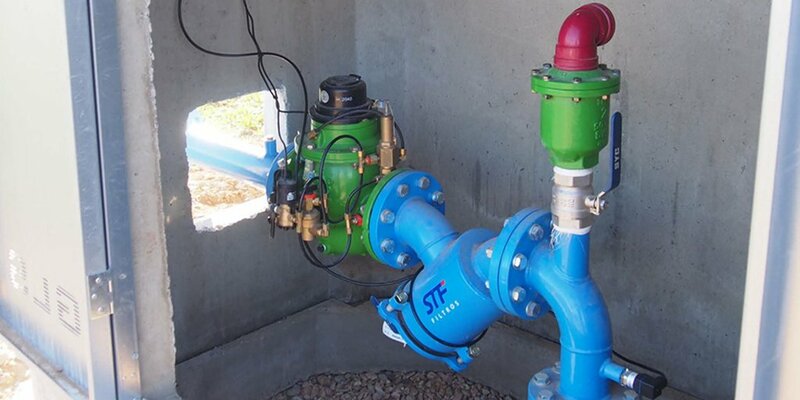 Line of Air Valves – Providing next-generation air control designed to create comprehensive control solutions for pressurized pipelines and networks…enabling system engineers and end-users to design and install more optimized solutions for their irrigation system requirements. 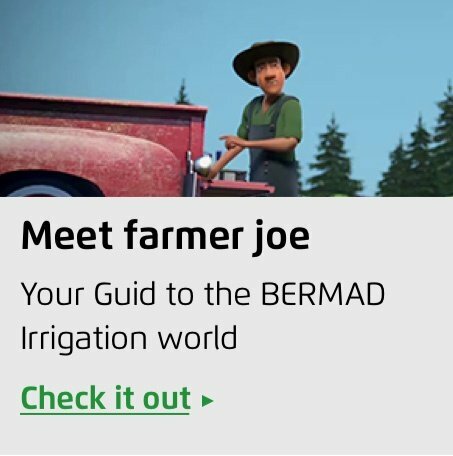 Attendees of the show will also get a chance to meet ‘Farmer Joe’, who will introduce our new BERMAD Irrigation World virtual irrigation environment…providing a catchy but professional way to assist even the most experienced irrigation designers with all of their irrigation challenges and needs, and a way to simulate irrigation system challenges and make them more approachable than they’ve been in the past. For 50 years, BERMAD has been the recognized pioneer and world’s leading provider of high quality hydraulic control valves. 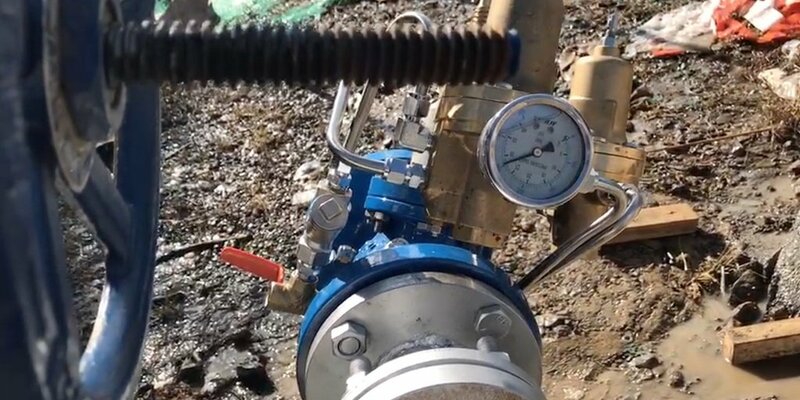 Incorporating advanced flow control technologies, BERMAD's best of breed solutions have proven themselves at every level of the irrigation, water works and fire protection industries. We strive to be the best resource around for businesses and individuals looking to improve the operational efficiency of their irrigation water supply and distribution systems. We look forward to seeing everyone at EIMA 2016. We will be located in Hall 22, Stand A/47. Sign up here for a 1:1 meeting and discover how to meet your irrigation needs. 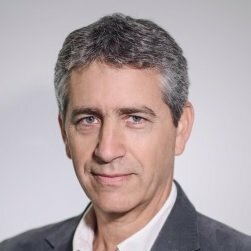 In the meantime, subscribe to our blog today, and learn more about BERMAD and how we’re bringing to market the world’s most advanced irrigation system solutions.